When you support camp, you “Join the Journey” as you come alongside campers on their faith journeys as they meet God in his creation and experience love in a Christ-centered community. It is this experience that transforms lives and none of it can be done without your help! If you have already given—Thank You! 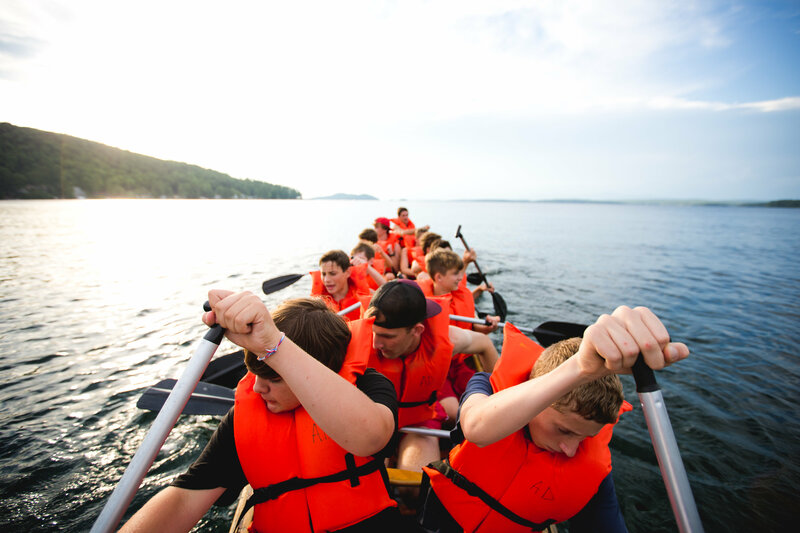 A healthy Annual Fund allows us to maintain and upgrade our programs and facilities and ensure that campers needing financial assistance will be able to attend. This past summer, we were delighted to gift over $200,000 in scholarships, half of which was covered by donations to the Annual Fund. Click here to make a donation and help us finish the year in a strong financial position and close the gap in our scholarship fund. Thank you so much for considering camp in your charitable giving. If Camp Brookwoods, Deer Run, or Moose River Outpost has helped you or anyone in your family become more of who you were created to be in Christ, I hope you will “Join the Journey” to give this gift to others today—and for generations to come! For more information about other options for supporting camp, please contact Ann Higgins, Director of Development or Bob Strodel, Executive Director.